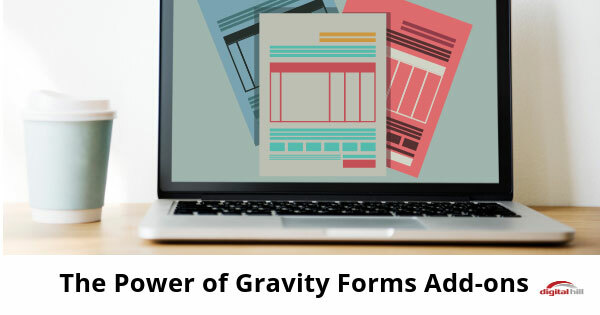 Gravity Forms is a powerful tool for creating advanced and professional forms in a matter of minutes on WordPress websites. With its user-friendly interface and easy-to-use functions, Gravity Forms makes the form-building process quick and hassle-free, even if you don’t have coding skills, and gives you the power to create a range of forms from simple contact forms to more advanced e-commerce forms. In fact, Gravity Forms is so simple that users need no coding skill because it’s as simple as can possibly be. Use the form builder interface and drag over the fields you want to be included, configure the options you’ve picked, and then use the shortcode to embed the form on your WordPress website. You’ll see the form instantly after embedding it. To help you customize your forms even further, Gravity Forms also offers Add-Ons which lets you incorporate third-party services in the form for more in-depth functionality. Add-Ons are available with paid licenses: Basic, Pro, or Elite License. However, some advanced Add-Ons are available only for Pro or Elite License. If you want a simple eCommerce site or need to provide a subscription-based paid service, you can accept credit card payments with the Stripe Add-On and Gravity Forms. Stripe captures one-time credit card payments or recurring payment subscriptions. Either way, captures are always automatic along with the form fields. You can create quizzes that are automatically graded upon submission of the form. The quizzes support custom grading and weighted scoring. To create a quiz, just add the desired Quiz Fields to the form and configure the Quiz Settings to suit your needs. 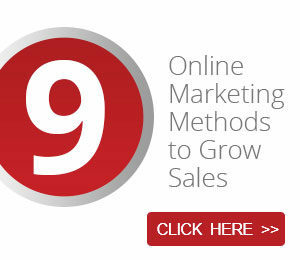 Once done, quickly integrate the quiz on your website. 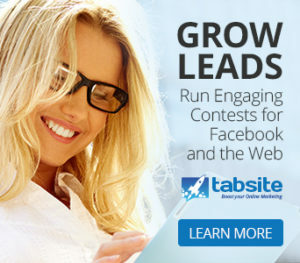 Add job applications directly to your website. Templates are available for use. Or you can edit the form fields and hide some using the conditional logic which the plugin permits. There is the ability for additional fields to appear depending on the previous answers. Receive PayPal one-time and recurring payments and credit card payments on your website with the PayPal Payments Add-On. Some people don’t want to provide their credit card details and would rather use a known payment platform like PayPal. This Add-On also lets you accept PayPal donations as part of a form submission. If you want visitors to register new accounts on your website, then you need the User Registration Add-On. 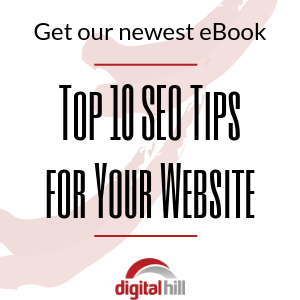 Once a visitor submits the filled-out form, the plugin automatically registers them. In addition, the Login Widget makes it convenient for WordPress users to login directly from the sidebar of your website, instead of clicking on a login button and being sent to a separate registration page. If you need more Add-Ons, check out all the available options in the Gravity Forms Community section. Again, gravity forms is a powerful tool for WordPress websites that can significantly increase your website capabilities.